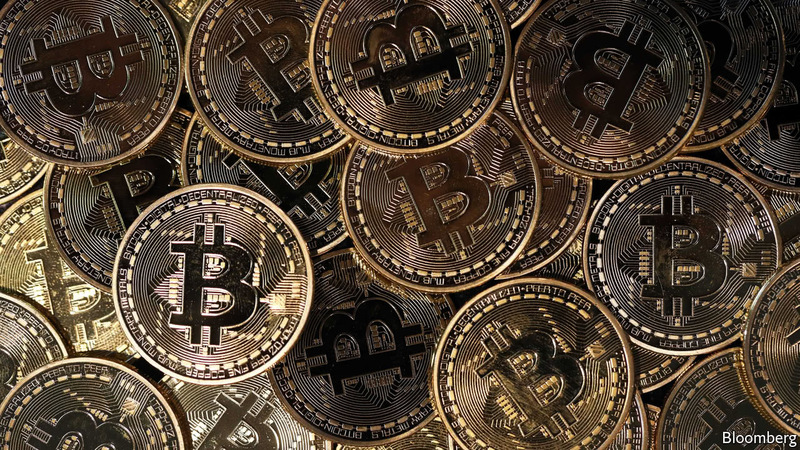 Bitcoin, one of the most famous cryptocurrencies, has grown to incredible prices over the past few months, as a single Bitcoin was worth about $4,000USD back in August. As of today, the price rose to a value of $9,674.98USD per bitcoin, as reported by TechCrunch. The cryptocurrency also hit a market cap of $152 billion the same day. Given the huge increase in price over a short amount of time, it is possible that the price will continue to increase to $10,000 or more before the start of 2018. The cryptocurrency market should already have crashed by now if the predictions of many experts would have been true. Instead, a small sum of money invested in Bitcoin years ago would be worth millions of dollars now. Bitcoin’s gains can be caused by many factors. The cryptocurrency is mostly pushed by speculations and predictions from famous investors, but the majority of the public doesn’t know much about Bitcoin, according to multiple polls. Additionally, the price might be increasing at a faster rate because of famous people related to Donald Trump who support the use of Bitcoin, such as budget director Mick Mulvaney and vice president Mike Pence’s chief economist Mark Calabria, according to Washington Post. It happens every once in a while that the Bitcoin market drops in value because of several reasons, so it might decrease in value soon. On the other hand, TechCrunch noted that Bitcoin seems to keep moving upwards. Do you think Bitcoin will go up or down in the near future? Leave your predictions in the comments below!